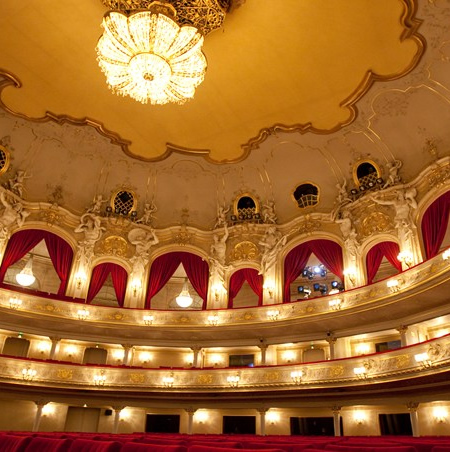 Berlin's vibrant theatre scene easily ranks among the world's finest - the problem, for many visitors, is the obvious fact that performances are generally in German. And for anyone less than fluent in the language of Dichter und Denker (poets and philosophers), fumbling through a pocket dictionary isn't an ideal way to experience the magic of a truly top notch production. But luckily, help is at hand, because in recent years several of the city's leading theatres have invested in language barrier-busting surtitle technology, with (mainly) English translations flashed up high above the stage. 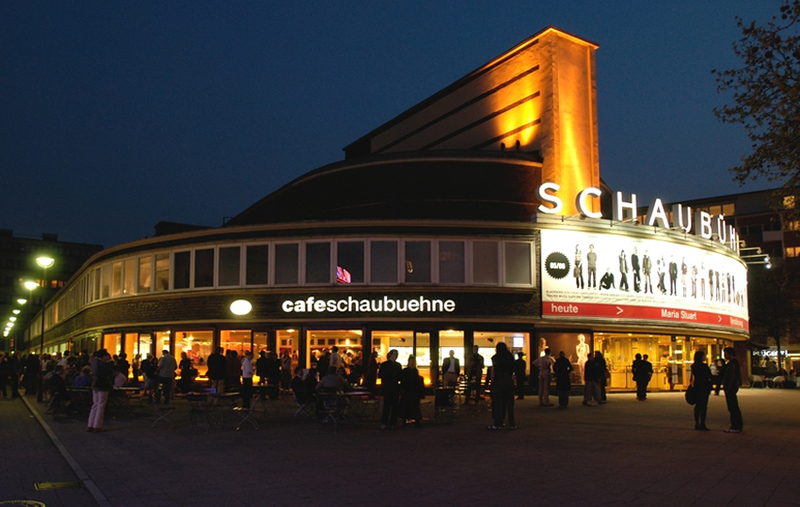 The innovative Schaubühne, historic Deutsches Theater and arty Maxim Gorki all schedule several monthly surtitled performances, with the Schaubühne also featuring French translations. 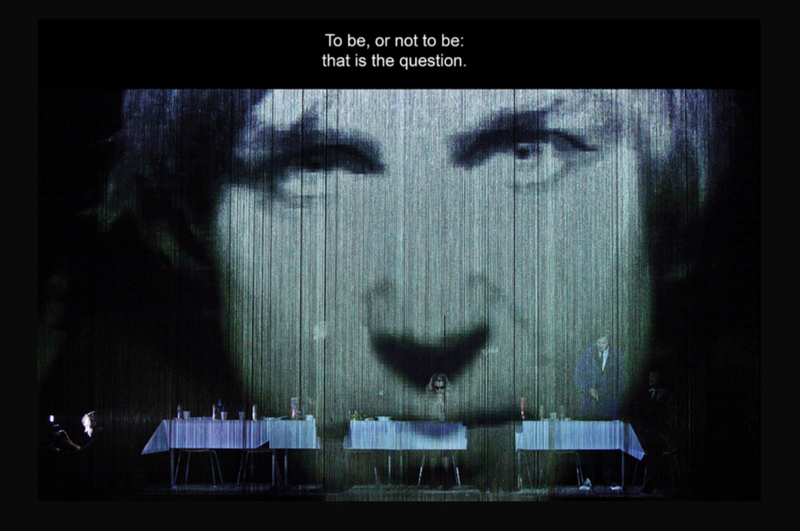 Opera lovers are equally well provided for: the Deutsche Oper uses English surtitles, while the Komische Oper screens translations in English, French and Turkish on the back of each seat. All of which amounts to a sizeable repertoire of time-honoured classics and contemporary drama excitingly accessible to international audiences. Still not convinced? 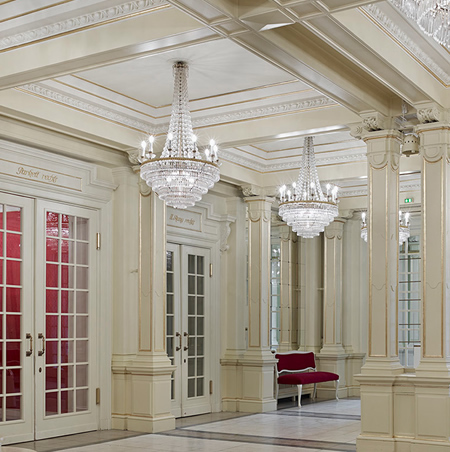 Berlin's theatrical offering receives constant accolades (The Guardian newspaper, for example, deemed the Schaubühne's production of Hamlet - shown page top - "mind-blowing") and you'll also get to ogle some of the city's most impressive historic venues. No excuse, then, not to get in on the act.